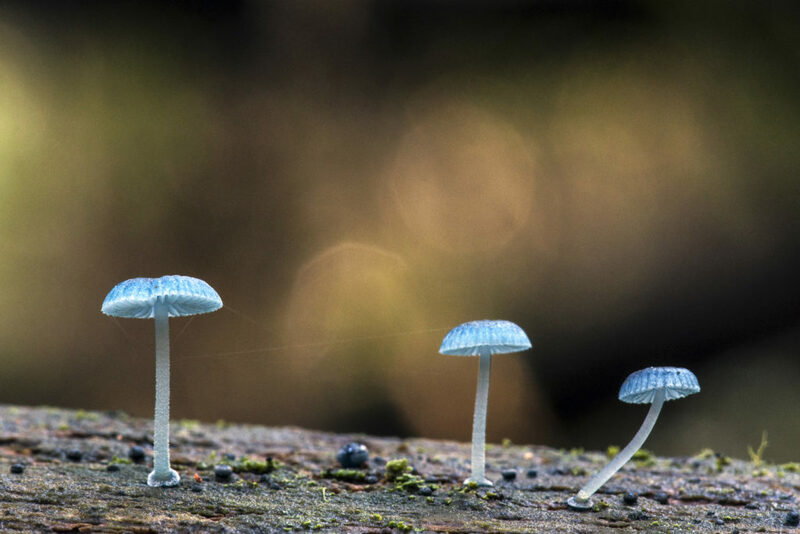 Ruby Bonnets and Pixie's Parasols are among the curious world of fungi. This workshop introduces participants to the diversity and curiosities of the Kingdom Fungi, specific to fungi found in the region, but also within wider Australian and European contexts. It will include an interactive and illustrated seminar on the major fungal groups, the basics of fungus identification, fungal ecology, and the natural and cultural history of fungi. Fungal specimens from the local area will be displayed, discussed and examined during the workshop. Following the indoor session we will make an exciting foray through various local habitat types to search for species of interest. Lunch, morning tea, refreshments and supplementary notes are included. For further autumn 2018 see the full listing here.